Simply enter voucher code below during check out and you a free bottle of Piper Heidsieck Brut worth £25.88 will be automatically add a to your order. This voucher cannot be used in conjunction with any other voucher offer, or if you have previously redeemed a first shop voucher on another account, or redeemed against tobacco products, postage stamps or infant formula. Please see Terms and Conditions at ocado.com for full details. Service available in certain areas of England and Wales. Delivery charge may apply. 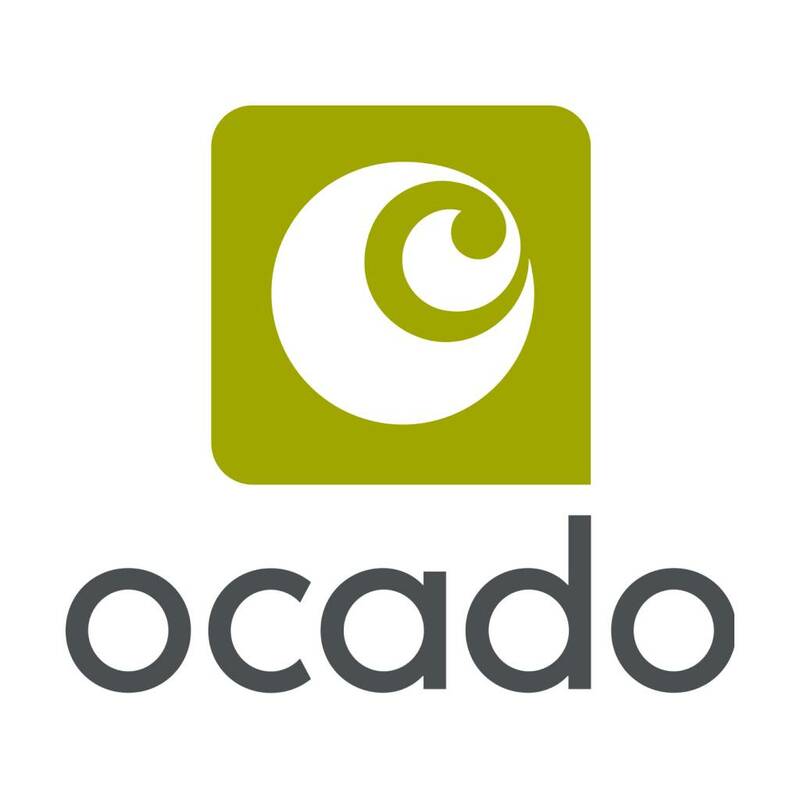 To check if we deliver in your area, please visit ocado.com Tesco Price Match excludes weekends and temporary promotions. Applies to standard retail price of identical products. Please see Terms and Conditions at ocado.com/tpm…rms for full details. True value of this is more like £15 (on half price offer quite often), but might be worth it for someone who plans on getting some champers for valentines. worth a go certainly. Thanks.